Retired Brig. Gen. Timothy Trainor formerly served as dean and chief academic officer at United States Military Academy before retiring after a 33-year career with the Army. 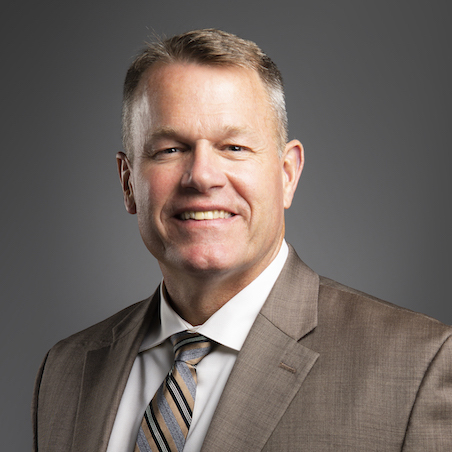 Trainor graduated with a Bachelor of Science from the U.S. Military Academy in 1983, has an MBA from the Fuqua School of Business at Duke, and a doctorate in industrial engineering from North Carolina State University. Learn more about President Trainor.